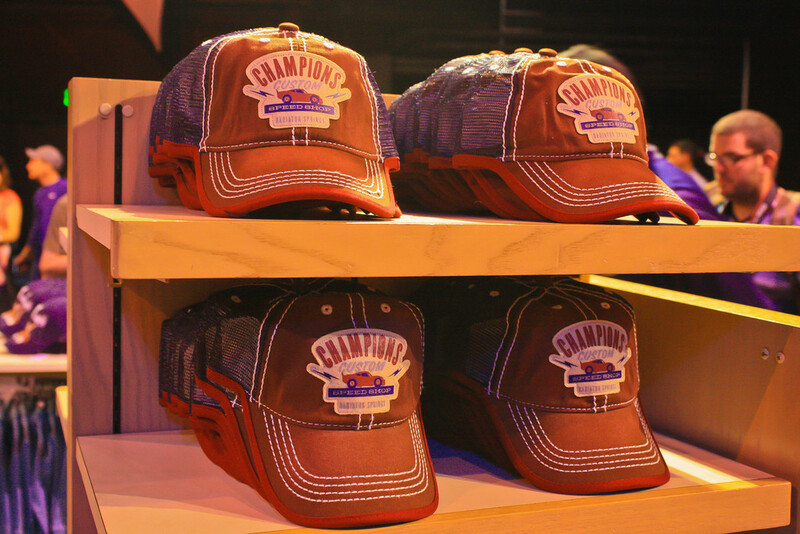 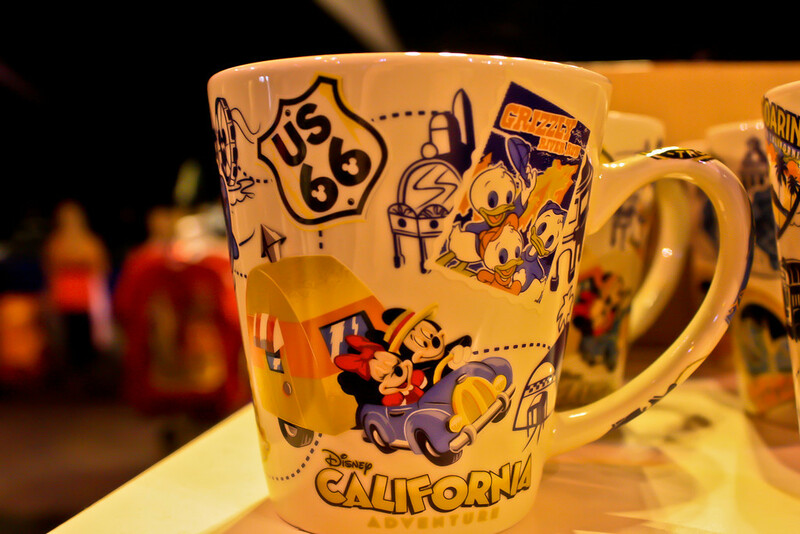 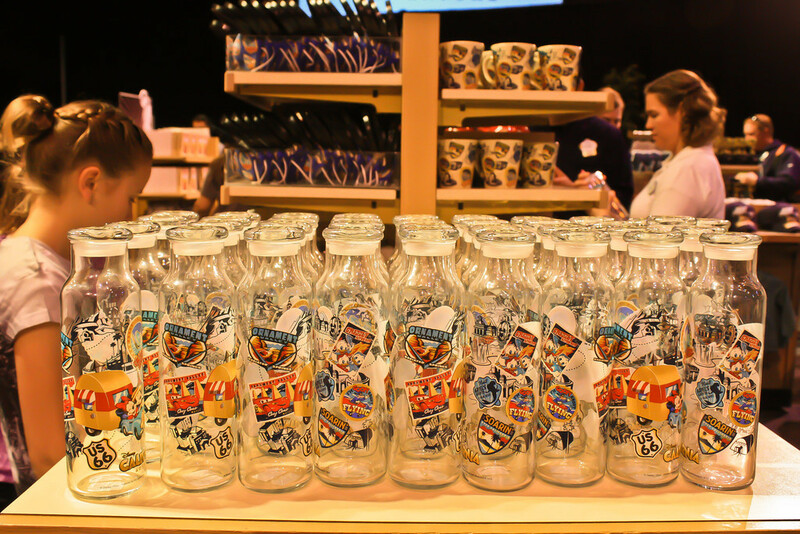 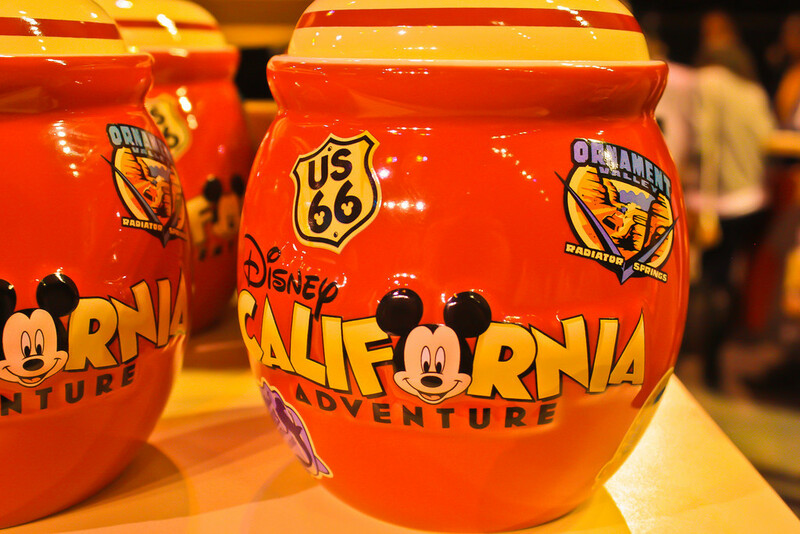 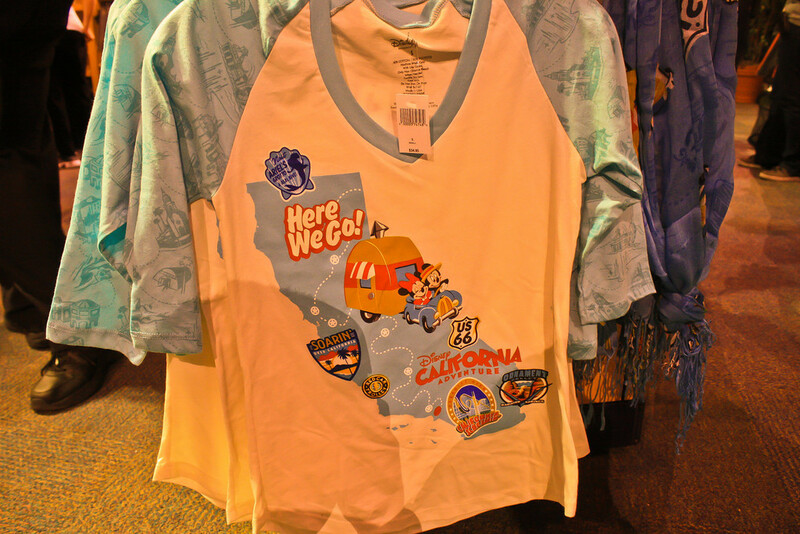 Last week, Disney California Adventure held its annual merchandise preview showcase for Annual Passholders. 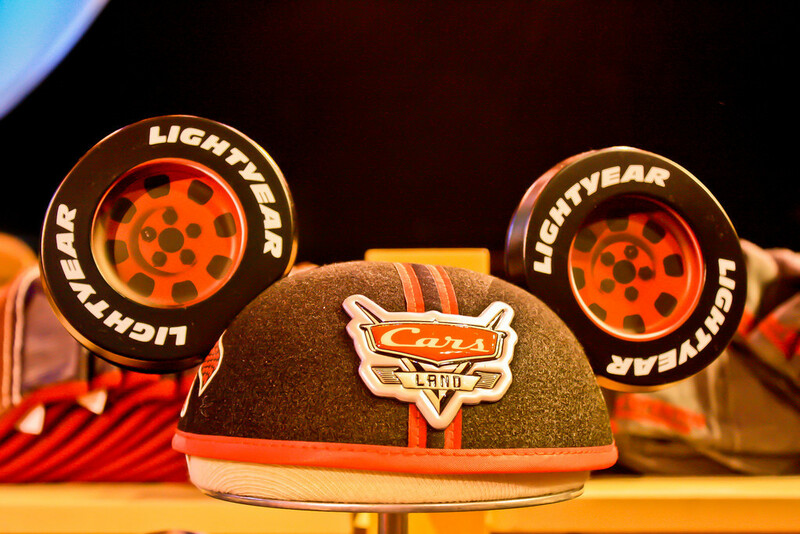 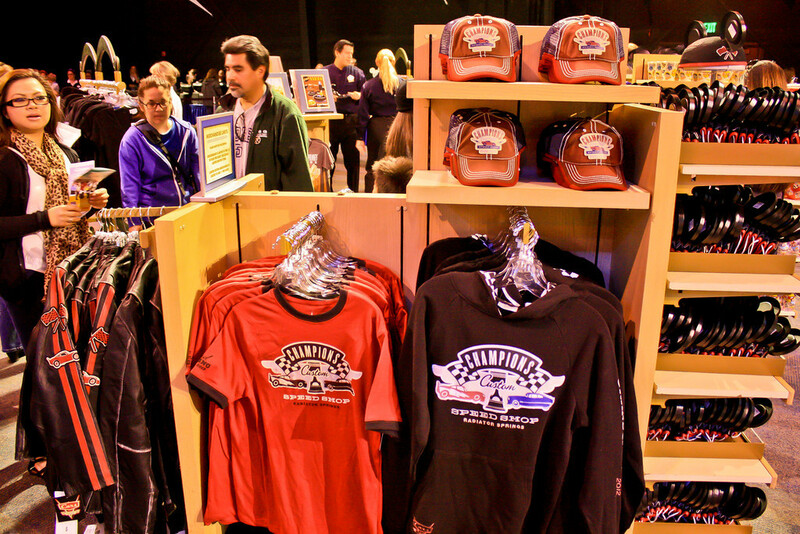 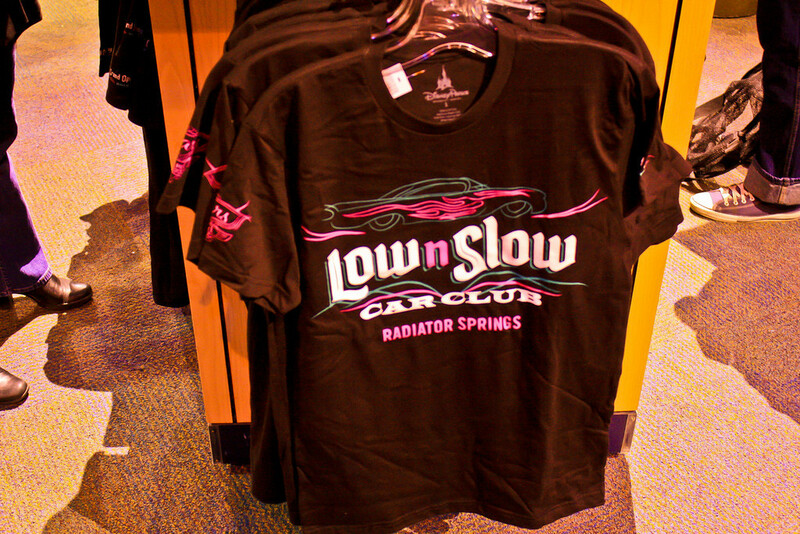 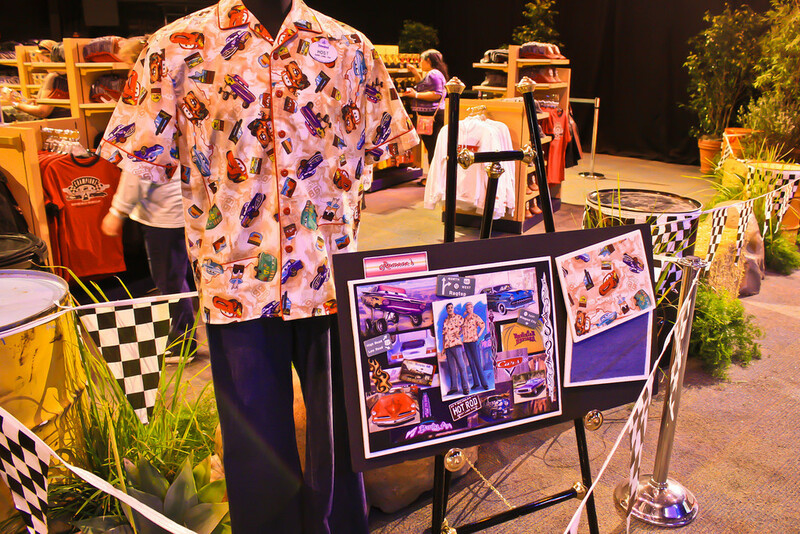 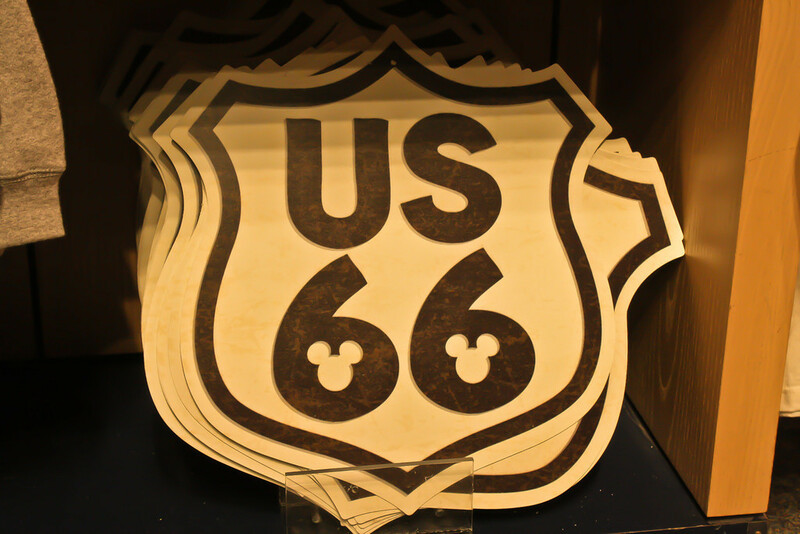 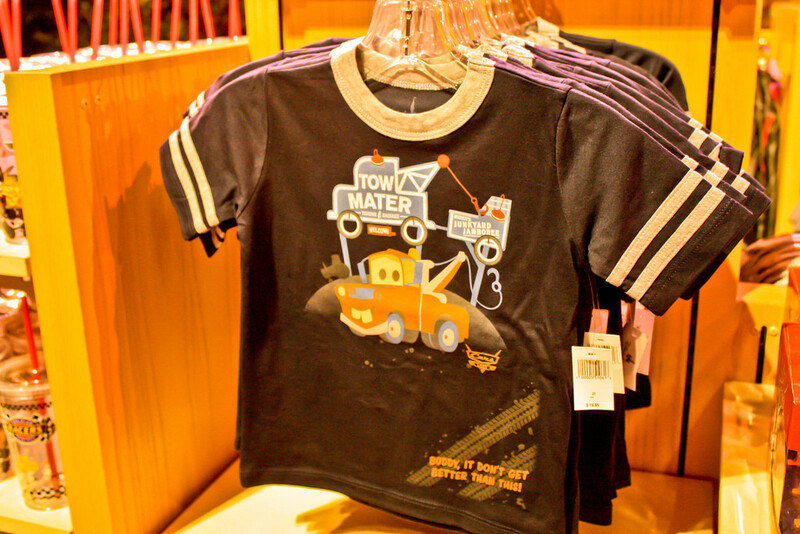 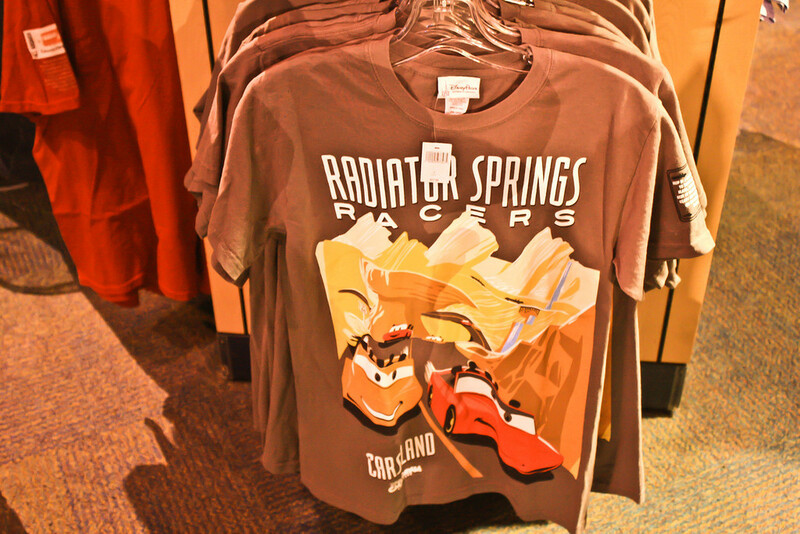 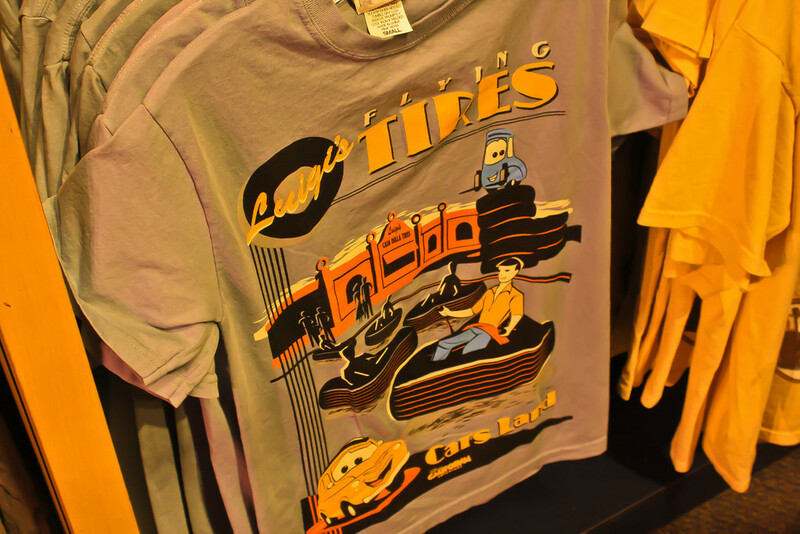 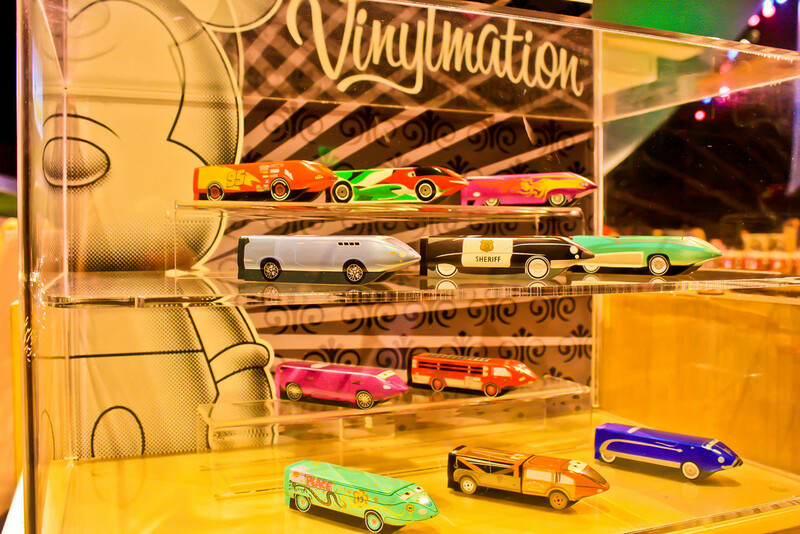 With the grand opening of Cars Land looming, there is no surprise that a large concentration of the t-shirts, hats, posters, and various other collectibles were Cars–themed. 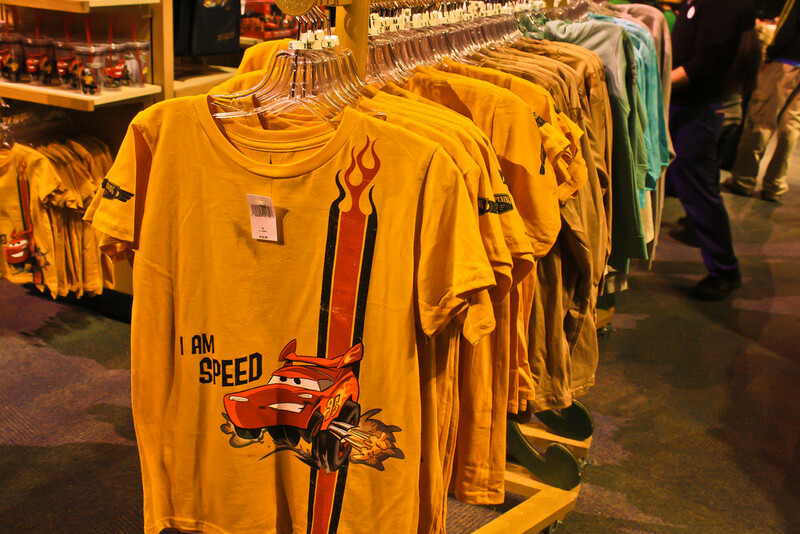 There is a huge amount of merchandise that will be found at Cars Land and you can take a peek at some of it after the jump! 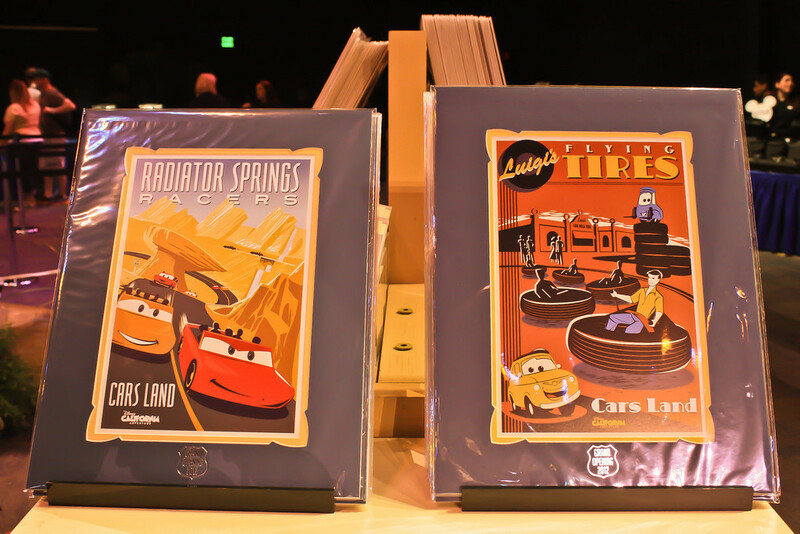 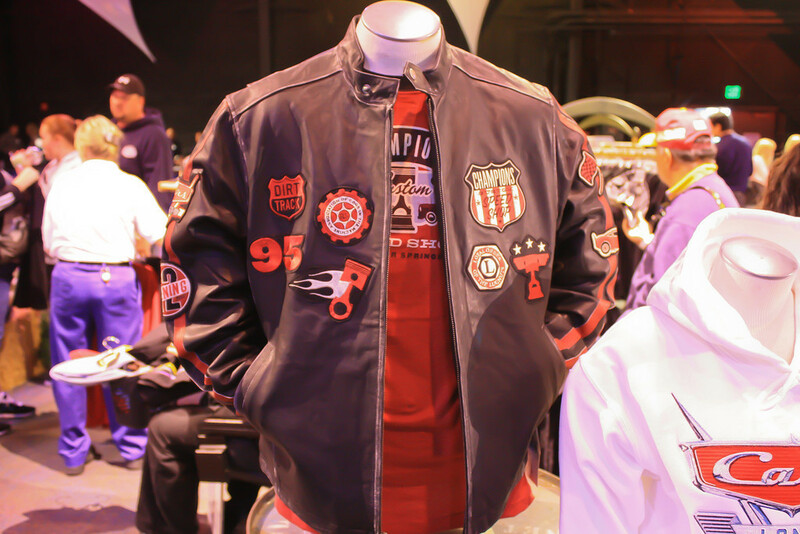 Make sure to head over to Disneyland News Today for many, many more photos from the event, which also featured merchandise coming to Buena Vista Street, California Adventure’s other big addition. 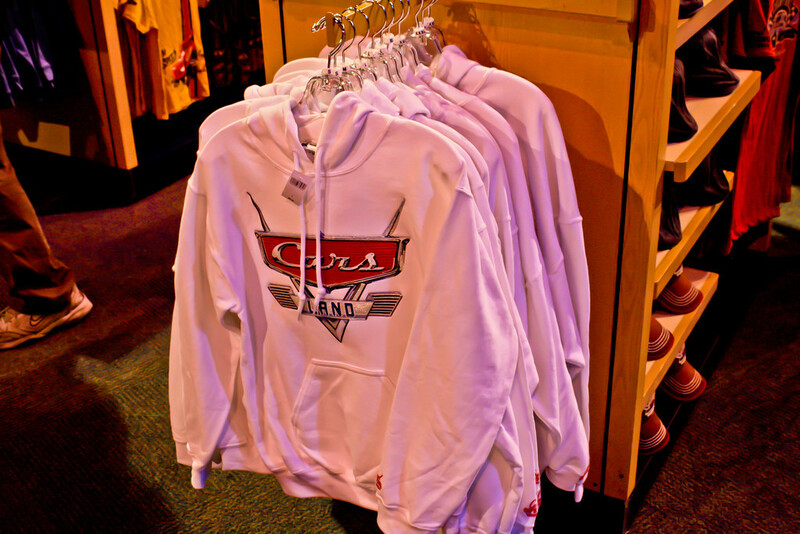 The grand opening of Cars Land is June 15, only a little more than a month away.